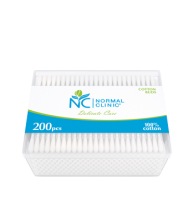 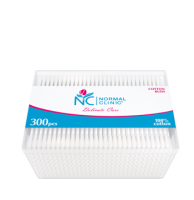 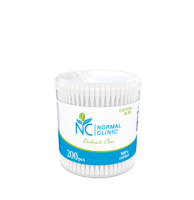 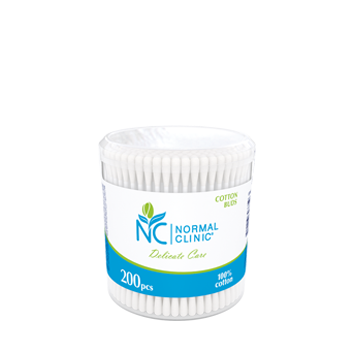 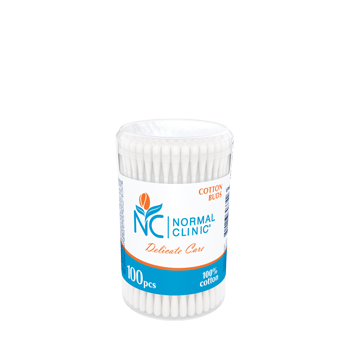 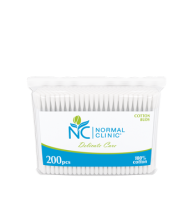 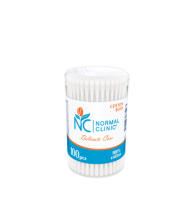 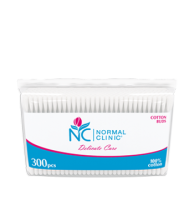 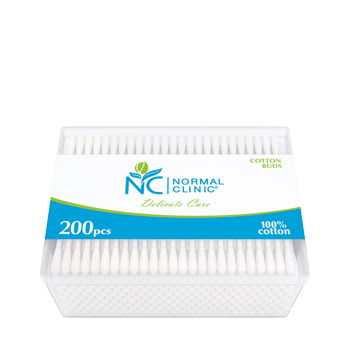 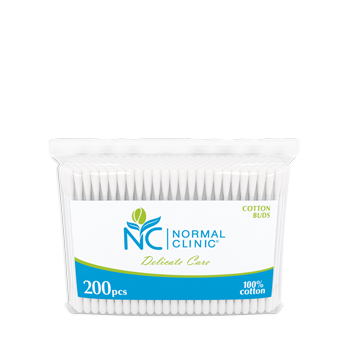 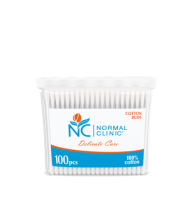 Hygienic cotton buds NORMAL clinic® delicately remove impurities. 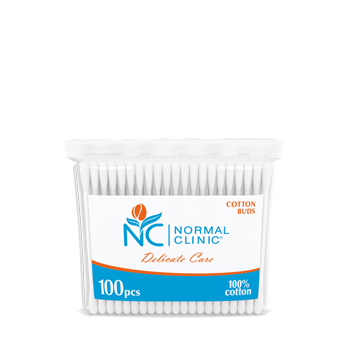 The soft swab is made of 100% cotton fibers. 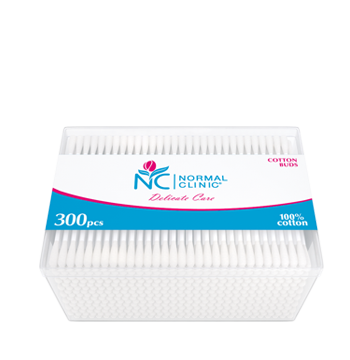 Its stick is made of polypropylene, which adds it flexibility, eliminate the possibility of injury. 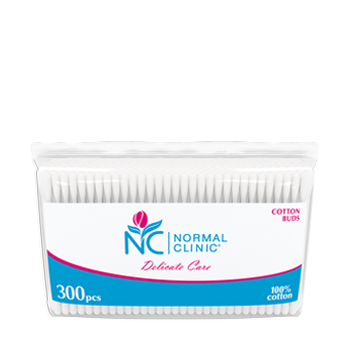 The buds are perfect for applying and removing make-up.